I’ve owned a SeaGate 1TB External Hard Drive device for about two years now. For those two years, I had the horrible habit of leaving the USB cable connect to the external hard drive when I wasn’t using it. Does sound bad, does it? It would be one thing if I had my external hard drive in a permanent position and never moved it. However, I would just throw it in my backpack and go my merry way. This was bad because over time I was wearing out the USB port on my external device! It finally happened one day. On the day it happened, I immediately began finding ways to retrieve the data. I even thought that I could solder the connections together, but after much thought I quickly decided that was a not the best option. Had I looked closely I would should have known that I had another option to retrieve the data. 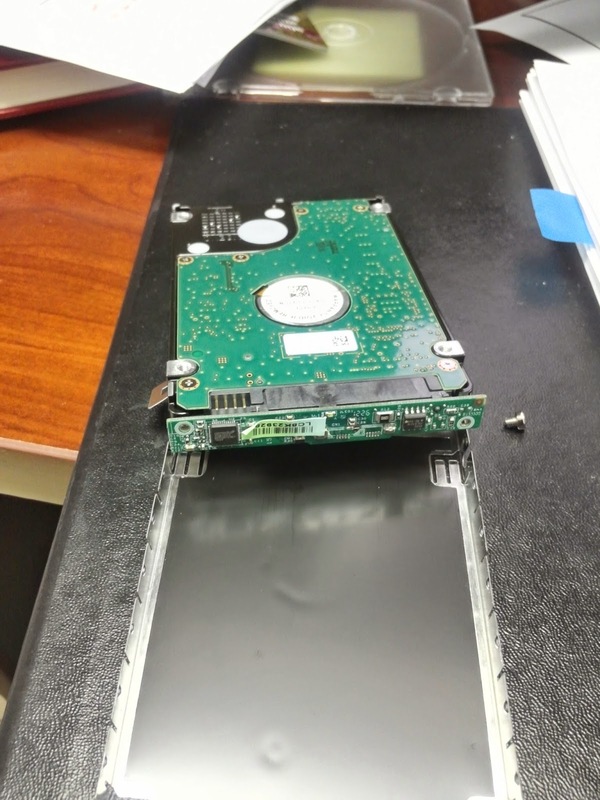 Note: Do not attempted to dismantle your external hard drive without knowing the risks. The risks included shock which can result in loss of data. After doing some much needed research I decided to purchase a SATA adapter (shown above) from ebay for about $7. I was able to retrieve my data with no problems at all. I started to feel good about the situation because I was able to get my data back. 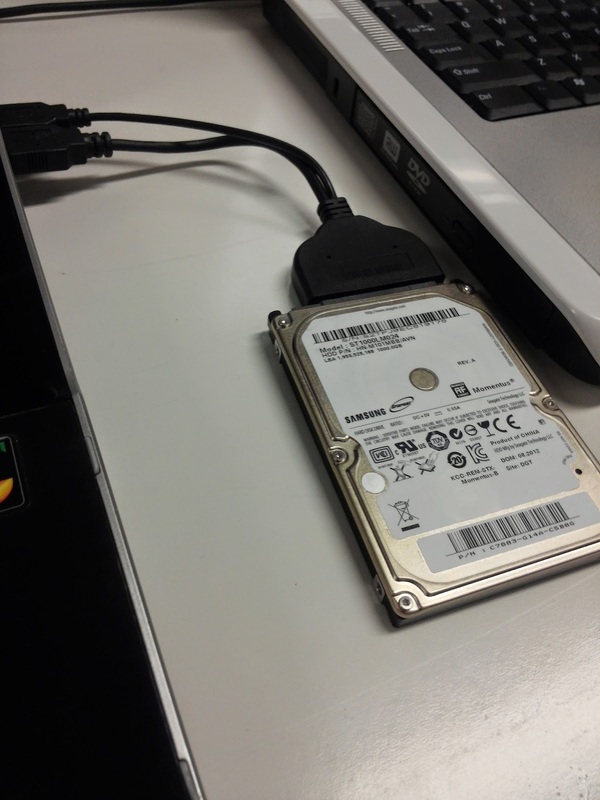 Even after being able to retrieve the data, I still felt that my hard drive needed a new home aka new casing. I immediately when to Amazon’s website and searched until I came across a product that was compatible to my hard drive. 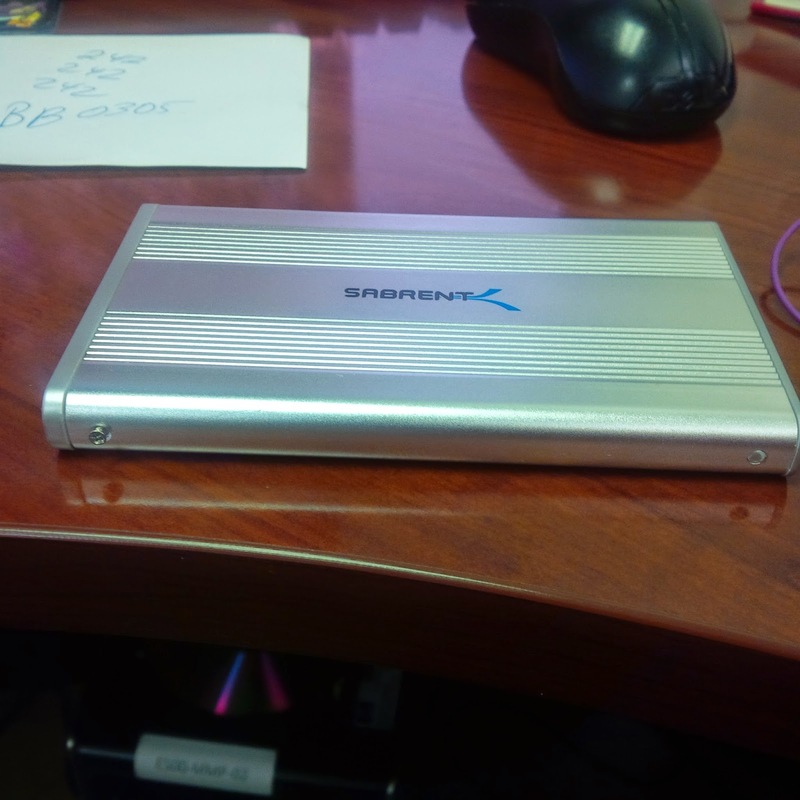 That’s when I came across the Sabrent 2.5-inch SATA Aluminum Hard Drive to USB 2.0 Enclosure (shown below). Had I thought about this initially, I would not have had to purchase the SATA adapter. However, the adapter wasn’t that expensive at all so there was no loss. 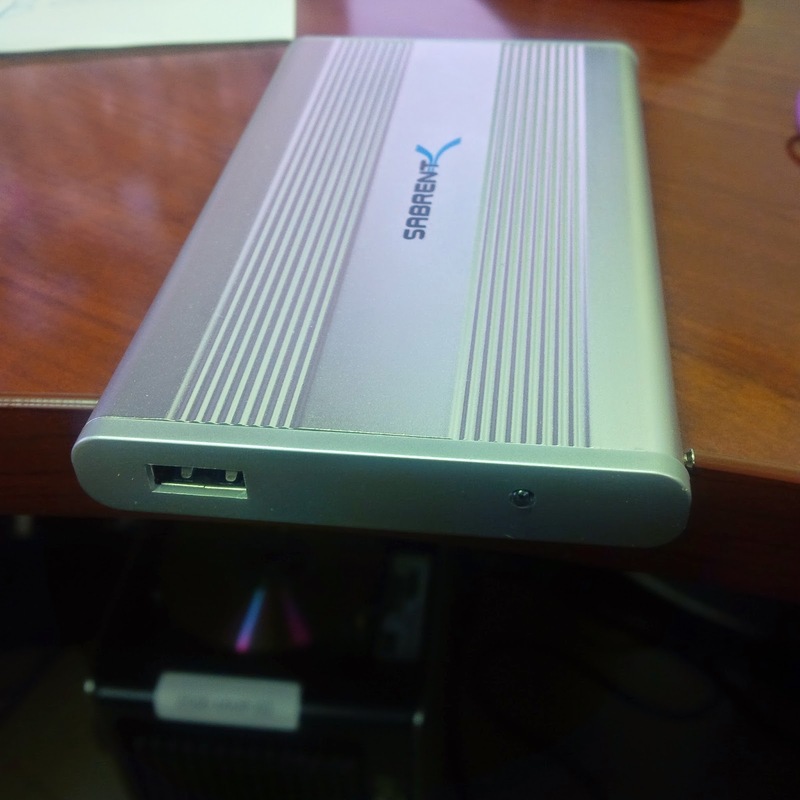 In fact, I will be able to use the adapter to help clients retrieve data from a hard drive that is not accessible through the usb connection. 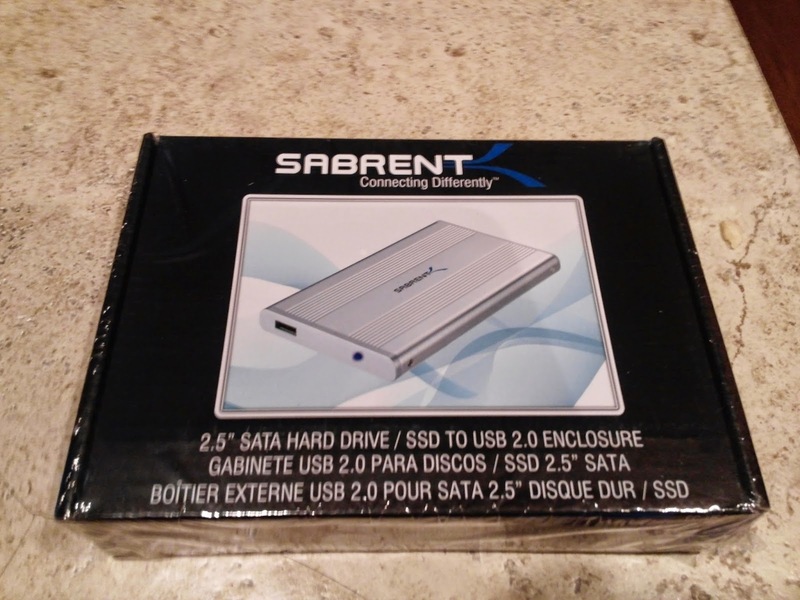 I’m very proud to say say that I’ve been using the Sabrent enclosure for about 2 weeks now and it has worked well so far. My only complaint is that the two screws you have to screw in to keep the hard drive from moving within the case was a challenge to completely screw in. I have one side screwed in well while the other is only half-way screw in, but I’m able to deal with that.